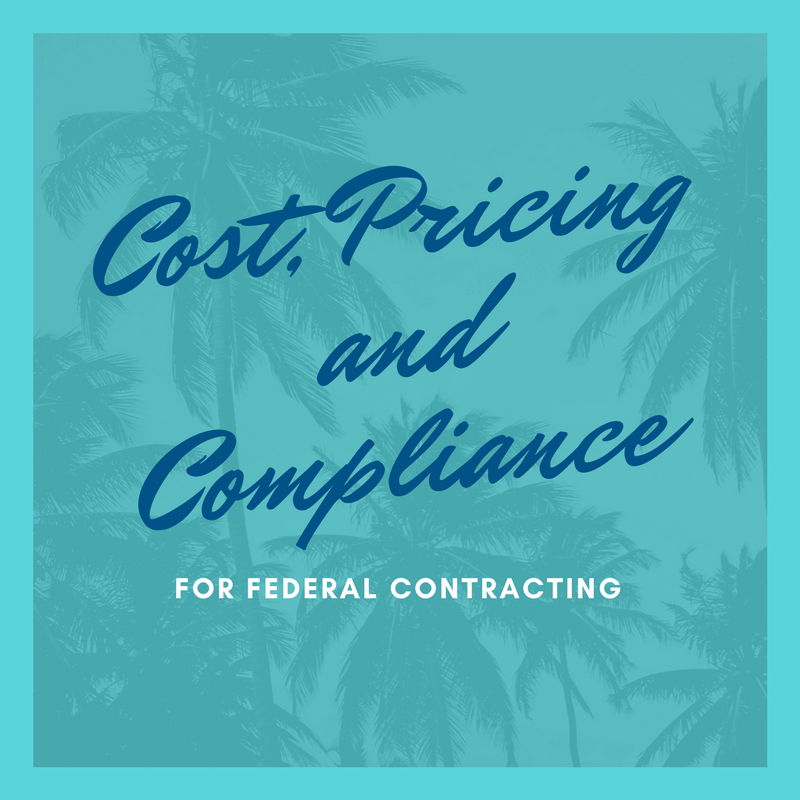 When you first started bidding federal work, you found out what the “going rates” were – meaning how much you could bill for different positions such as Program Manager, Senior Engineer, IT Security Consultant, or Database Administrator. You priced accordingly, and hired employees at a pay rate where you assumed that you could cover all of their costs. Now that your company has grown, the proposals spreadsheets require more detailed information and breakouts, and you’re unsure how to determine the average direct labor pay rates and the percentages to show for indirect rates such as fringe, overhead, and general & administrative (G&A), or how much to put in for profit. You’re also being asked to show how you determined the cost and pricing information based on your accounting records. In the Lowest Price Technically Acceptable (LPTA) world, you saw your billing rates go lower and your profitability decline. However, you had no choice but to submit bids if you wanted to continue working with that customer. Now that you have a more stable business base, you want to find ways to improve profitability, but at the same time make sure your processes and systems will support the expected growth. On the profitability side, determining what your actual and projected costs and revenues, and understanding more about your indirect costs and percentages is key to improving your margins. On the processes and systems side, you know you need better financial reporting, a streamlined process for timesheets, payroll and billing, and you need a stronger corporate team to support finance, accounting, contracts and human resources. 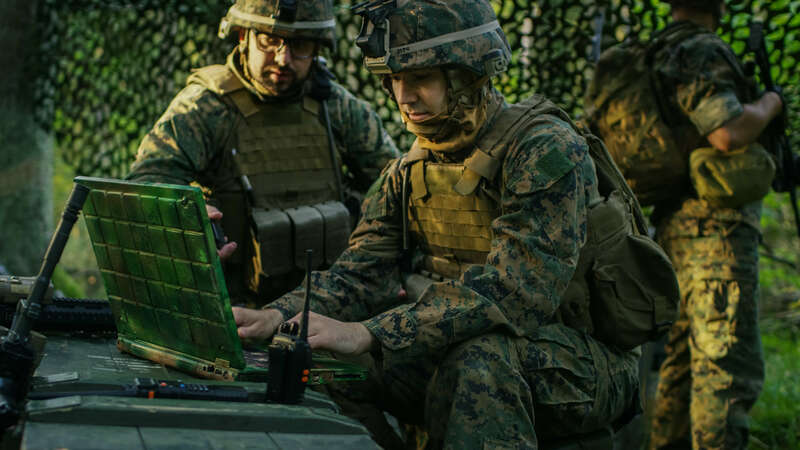 You’re also concerned about upcoming Defense Contract Audit Agency (DCAA) Audits, getting your accounting system approved, and how to resolve issues with DCAA and other agencies. Setting up and running a DCAA compliant accounting system follows generally accepted accounting principles (GAAP), segregates direct costs from indirect costs, identifies indirect costs by pools such as fringe, overhead and general and administrative (G&A), separates unallowable costs such as interest expense, contributions and entertainment, tracks costs by job compared to contract value, consistently allocates indirect costs, and provides monthly financial reporting. Time and expense tracking is another component of these systems. Tying it all together to pass audits are policies and procedures. Most companies understand that they must have an accounting system that produces billings quickly so they can stay ahead of cash flow. However, running accounting systems in a federal contracting environment requires specialized accounting processes and accountants. Unlike other businesses, in federal contracting, the accounting process is part of the deliverable of the contract, in order to produce detailed billings and reporting. Wayne Leland of nPerspective, a former DCAA auditor who helps his clients with accounting, cost and pricing and other strategies, as well as advising on indirect rates, contracting topics and negotiating issues. Wayne will discuss some of the compliance issues encountered and the risks that companies have taken, and different approaches that provide better solutions. Traci Rowland Shepps of Cordia Partners will describe the different types of accounting services and options available for federal contracting. Traci will also describe how companies should expect to change their approaches, their staffing, their processes and their strategies as the company grows. Jenny W Clark of Solvability focuses teaching cost and pricing strategies to small businesses using her Rate & Pricing Model (RPM) spreadsheet and methodology. Jenny believes that CEOs need to understand their actual costs and their budgets and projections, in order to price more competitively. She helps companies understand what the competitive ranges should be for their indirect rates, so they can choose their best pricing strategy to win. Rich Wilkinson of Unanet has been a leading voice in the GovCon market, tracking the trends at federal agencies and across the industry. Rich has led teams at Deltek, Watkins Meegan, and NeoSystems, and recently joined Unanet as Director of Solutions Engineering. The Florida GovCon Summit focuses on small businesses in federal contracting, identifying ways to Team for the Bigger Federal Deals. Florida GovCon Summit March 29-30 in Tampa, FL ‬ ‪Build relationships and learn from experts. Register at govconconference.com. Sid Fuchs of MacAulay-Brown on building relationships, Michael Ferris and Jeremy Rasmussen of Abacode on Cybersecurity, John Morrow of Morrow Consultants on machine intelligence, Robert ‘Bob’ Yuill of Yuill Strategic Solutions on NAICs codes, Kevin Lancaster of Winvale on GSA schedules, Michael Valdez of Synergy Wealth Alliance on retirement plans, Tommy Simon of Technology Brokers and Advisors, William Hogan of AC4S, Lisa Monnet of Tampa Bay Defense Alliance, Brian Butler of VISTRA, Jonathan Hard of H2L, Dorothy Tucker of Warren Averett, Edward Spenceley, John Leitch of Winquest Engineering, Paul Huszar, P.E. , Wayne Leland, Traci Rowland Shepps, Sheri Dougherty of DAI Solutions, Rod Duke of Qualis Corporation, and many more..
for questions or more information, please connect with me, Jenny W Clark, and message me over LinkedIn. Sign Up today at govconconference.com for March 29-30 in Tampa. 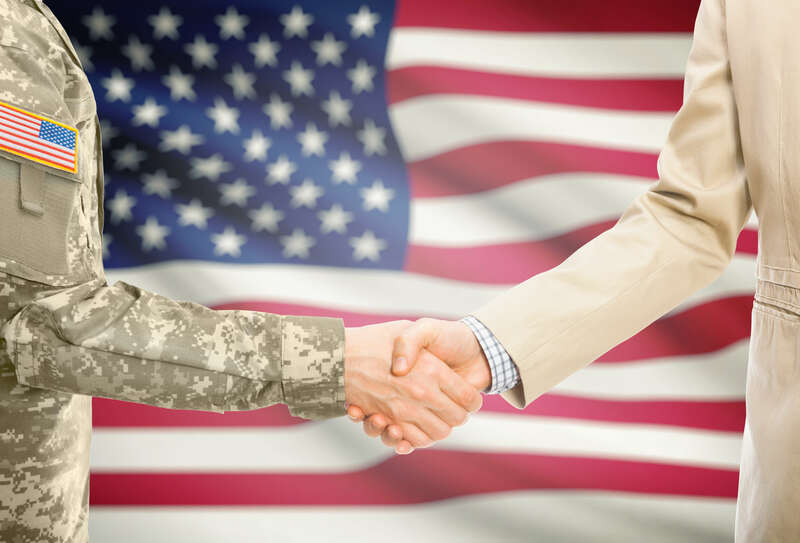 Connect a Transitioning Veteran in Tampa Bay!